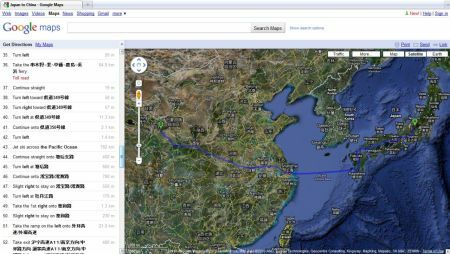 Japan to China, take your Jet Ski with you?? WTF??? 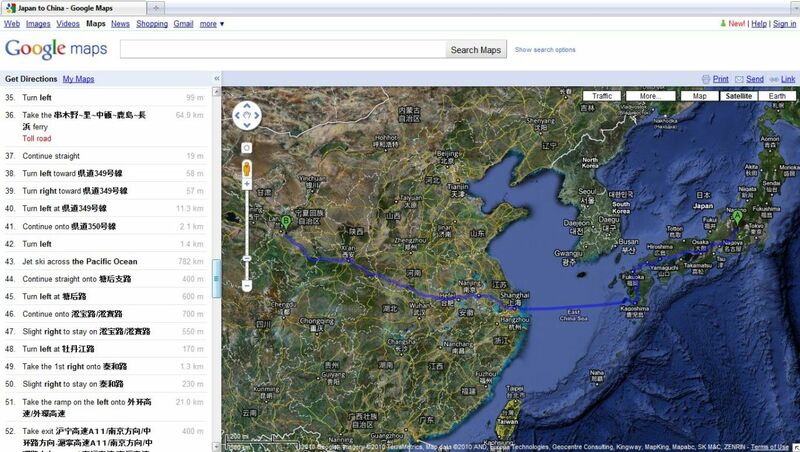 They suggest you to travel HOW across the Pacific Ocean for 782km??? A friggin’ Jet Ski?!?!? This entry was posted on Wednesday, October 27th, 2010 at 19:38	and is filed under Blog Entries. You can follow any responses to this entry through the RSS 2.0 feed. You can leave a response, or trackback from your own site. Hahahaha deze is erg leuk! !